Celebrating excellence throughout the care industry and recognising team efforts across the UK. The Caring UK Awards have been created to highlight and pay tribute to the care home teams who make an outstanding contribution to caring for the elderly. 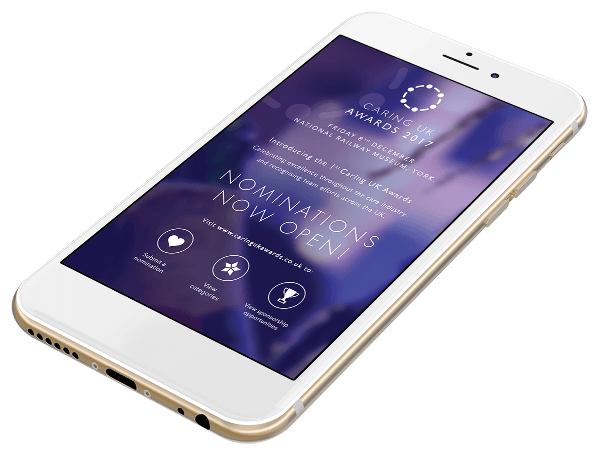 Awards are free to enter, shortlisted homes will be judged at your location, positive press releases will be provided by our trained journalists to promote your outstanding success.